Come winter, I start craving fresh, crunchy textures. 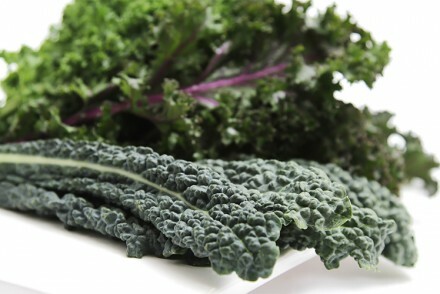 Root vegetables, squashes and leafy greens have been on the menu for a while now and my palate yearns for something new. That’s when I’m especially grateful for fennel. Although grown all year long, the tender, voluptuous bulbs are at their sweetest and crunchiest in the winter months. Florence fennel or finocchio is the fennel that we’re all used to seeing at the market. The female plant produces a large round bulb with a delicate anise flavor that lends itself perfectly to being eaten raw. But lately, I’ve been wanting to make something a bit different with fennel. So I decided to try fennel fritters… and I’m so glad I did! First I blanched the fennel slices until tender but still a bit crunchy. Then I dipped them in eggs and coated them with Parmesan breadcrumbs. And finally, to highlight the fennel’s delicate anise flavor, I crushed a few fennel seeds in a mortar and added them to the crumb mixture. Pan-fried in a little olive oil, the fennel fritters came out tender on the inside and delightfully crunchy on the outside. Served with a fragrant Meyer lemon dip, these fritters were irresistible – just what I’d hoped for! A medium- to full-bodied white wine with mellow lemony notes works really well with these scrumptious morsels. Try a Pinot Blanc from Alsace or a Chenin Blanc from South Africa. A sparkling Chenin Blanc would be wonderful here too! Step 1: To make the dip — Place the sour cream in a bowl. Add the lemon zest and lemon juice. Whisk until well incorporated and refrigerate until ready to serve. Step 2: To trim the fennel bulb – Cut the stalks off where they meet the bulb. Cut the bulb in quarters, right through the root end. Then cut each quarter in 4 to 5, 1/4” slices, making sure to cut right through the root end again so the slices stay attached together. 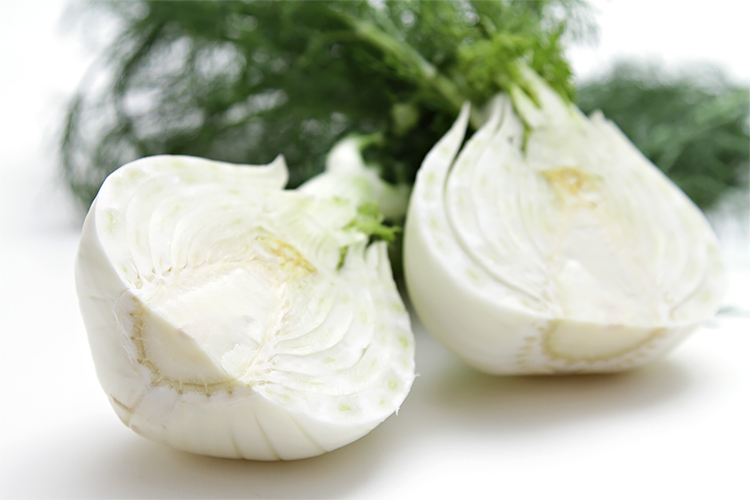 (The fennel slices can be blanched right away or placed in a bowl and submerged with cold water. They can be stored this way and refrigerated for several hours. This will keep them crisp and prevent them from discoloring). Step 3: Fill a medium bowl with cold water and several ice cubes, set aside. Fill a medium heavy-bottomed pot with water and bring to a boil. Add the salt and fennel slices. Blanch for 6 minutes, until tender but still firm. Scoop them out with a slotted spoon and transfer to the ice water bath until cool. Drain on kitchen towels or paper towels and pat-dry. Step 4: Place the breadcrumbs, cheese, ground fennel seeds, salt and pepper in a medium bowl and stir until well blended. Spread on a plate and set aside. Place the beaten eggs in a small bowl. Dip each fennel slice in the egg and then turn them in the breadcrumb mixture. Place on a plate large enough to hold all the slices in a single layer. 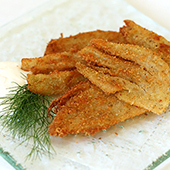 Cook’s note: The fennel fritters can be prepared to this point up to 6 hours ahead. Cover and refrigerate until ready to pan-fry them. Step 5: To make the fritters – Heat a large heavy-bottomed skillet over high heat. Add enough oil to the pan to reach 1/8” up the sides. When the oil is hot add the fennel slices to the pan so they are in a single layer, without overcrowding them. Sauté for 2 to 3 minutes until golden-brown. Flip the slices and continue to sauté for another 2 minutes until golden-brown. Remove from pan with a slotted spatula and drain on paper towels. Sprinkle with sea salt to taste. Overlap 4 to 5 fritters in the center of each plate. Place a spoonful of the dip next to them. Garnish with fennel greens and serve immediately. Alternatively, serve as an hors d’oeuvres and place the fritters on a large platter and the dip in a medium bowl. Serve the fritters piping hot, as they become soggy as they cool. 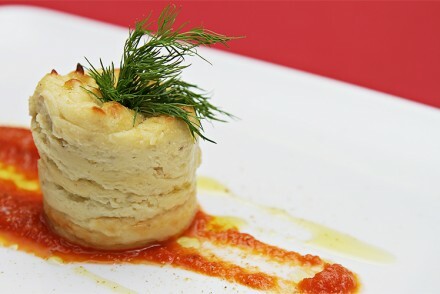 Parsnip and blue cheese mousse with tomato coulis An irresistible appetizer idea for your next party! Happy Fennel Friday! 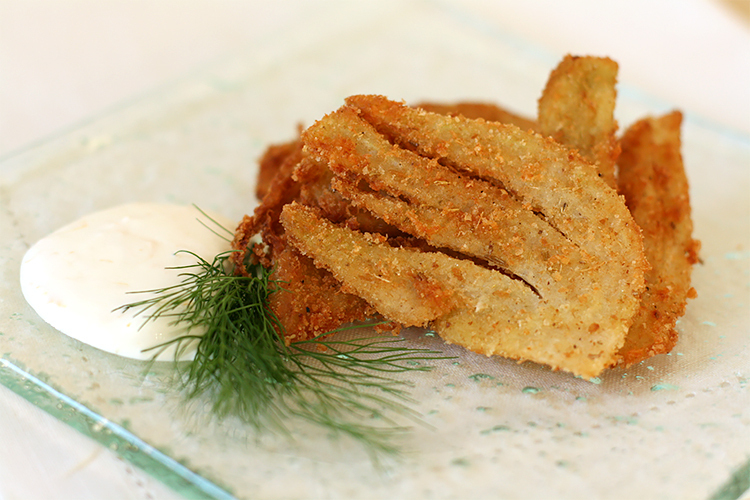 We love this recipe and it is featured on our Fennel Appetizers Recipe Round-Up this week! Thanks for sharing! Just beautiful! Love the idea of a fennel fritter! Especially with that lemony dip! These look amazing! I absolutely love fennel and it’s always great to see how other people are using it. These look fabulous!! Just buzzed it!! Oh… thank you, thank you! Wow – I am a big fan of fennel, but I never had it this way, or even so prominently featured as the main ingredient. What a wonderful idea 🙂 I love your pictures, too! 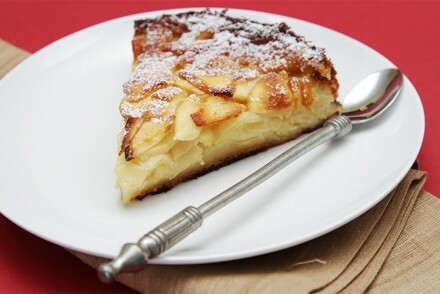 Viviane, Once again this looks delicious! I’m with you I love fresh crunchy textures. And just in time for the weekend. Thank you! Hi Viviane, I love all the photo’s! I can do this, thanks for the recipe and keep on cooking! I don’t even like fennel and this is tempting me! 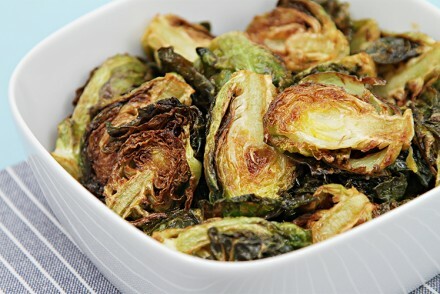 Wow, thank you for this amazing recipe – I never know what to do with fennel, I mean just adding it to salads sounds too boring… never thought you could make fritters of it! And I love the idea of the Parmesan breadcrumbs and the lemon dip!.. Is there anything you could use in place of breadcrumbs? I could not resist: I tweeted this. I’m not a fan of fennel but would be happy to give those a try. Lovely work! Oh wow! Simply divine! I love fennel and what an amazing way to cook them! I must try both of your recipes! Brilliant! Why didn’t I think of this? What a fabulous idea. What a beautiful, original dish! I am really looking forward to try these fritters. This is absoloutely beautiful! Congratulations on being number 1 on Foodbuzz top 9! OMG! Amazing idea! Can’t wait to try!!! Thank you for your comments on our Robola. The Robola grape is considered one of the finest for wine-making in Greece. It is the limestone soil at high altitude that gives this wine its terroir and tremendous minerality. I agree that the pairing is great – Robola can usually handle ‘difficult’ flavours. The fritters sound delicious – I cannot wait to try them! This looks like a fabulous way to enjoy fennel. I know some people who have a hard time appreciating it, but I’m sure this dish will make a believer out of fennel’s delicious possibilities! I really have a newfound love in fennel since last autumn, but never have made fritters with it before. This is such a great idea that I just have to try next time. Thanks! I haven’t cooked much with fennel. But, this is definitely making me want to give it a go, Viviane! such a beautiful idea and presentation! i will definitely have to make these soon! I want to thank everyone of you for your wonderful comments. Your words make me so happy and nurture me so that I continue to create more recipes, to take more photos and to dream up fun wine pairings. It’s bliss! 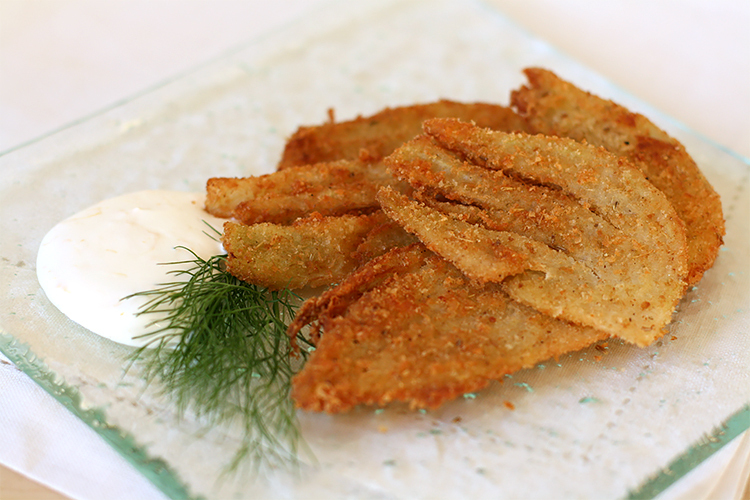 I love that this recipe includes fennel seed in the breading, in addition to the fennel itself. It sounds delicious. Oh my. This looks & sounds incredible. Lovely photos and clear instructions. Thank you for this beautiful, creative recipe. I really like the fennel “powder” you have incorporated into the crumb mixture. 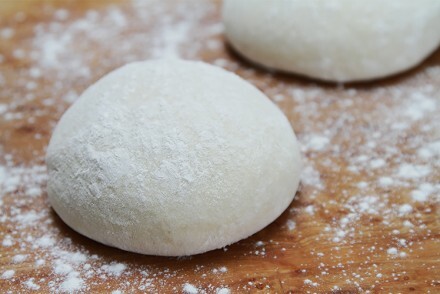 I can’t wait to try making these. We love fennel here, but up until now I’ve only been braising it. Fabulous! This is a must-try for us fennel-lovers! Beautiful presentation. What a pretty dish! I usually eat fennel sliced finely with lemon juice and olive oil, perhaps a bit of salt. I would love to try this recipe, it looks delicious. A very interesting use for fennel, I am sure this is great on the palate in these winter months. I have heard so much about Greek Wines lately and am so excite to start learning more about them. Thanks for your description of Robola. This sound fabulous. The photos made me want to make some! I love fennel be it raw or braised! I LOVE fennel. I love it raw, cooked, braised, in salads – what have you. I would never have thought to enjoy it this way but it looks absolutely delicious. I so enjoy reading about your newest creations! 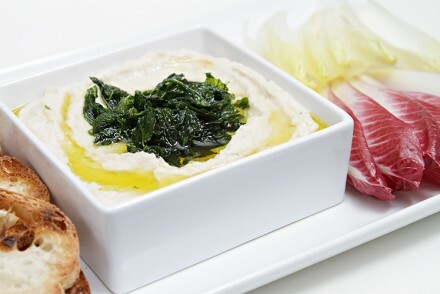 This sounds like a delicious way to enjoy fennel! The additional crushed seed in the breadcrumbs was a great to boost the flavor too. Sounds lovely with the Robola. That’s absolutely stunning. I can eat a plateful of those! Uh oh… Drooling alert! YUM! Viviane, this is a terrific post. 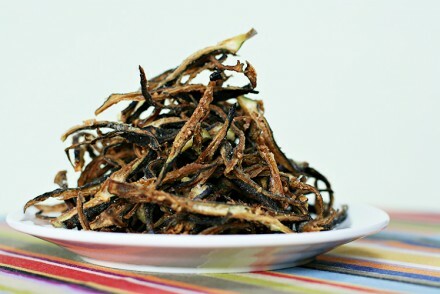 I adore fennel; I usually roast it, but these fritters are truly inspired. I’ll have to try them soon! And the Robola sounds like the perfect companion wine. Simply lovely. As Viviane’s official food tester, I can attest… it’s knock-your-socks-off delicious! And what a perfect contrast to an icy, endless January. This looks terrific! I didn’t know that fennel is sweeter in the winter, but now that you mention it, I have been making more shaved fennel salads recently and it’s likely because I’ve been sourcing sweeter specimens. Thanks for sharing! Viviane, just by reading your post I know that this food/wine combination is very special indeed. I can imagine very well that the Robola manages nicely with the fennel, which is not an easy task. I am delighted by your suggestion, the next time I visit the Gentilini Estate, I will make sure that we try this pairing. Can’t wait for the reaction! Your talent speaks for yourself – thank you so much! This looks wonderful. I planted fennel in the fall (it needs cold weather so we can’t grow it here in the summer). Well, as you know, we’ve had lots of cold weather lately but our fennel seedlings are still ridiculously tiny. Sigh. We may not be able to wait for a harvest to give this a try because it seems like such a perfect January dish. Now the dip would be great with almost everything, all year round. Another winner!